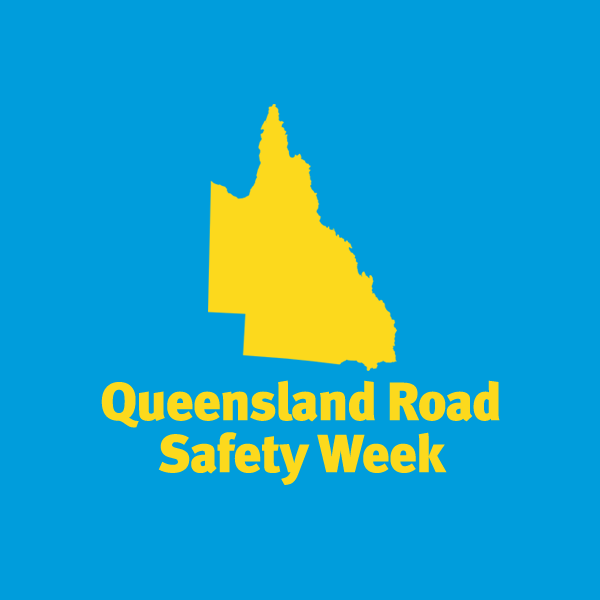 Fatigue and drink driving accidents account for over 33% of Queensland road fatalities. Drink driving can make you overconfident & less capable, as it slows your reaction time, reduces your attention span and blurs your vision. Fatigue driving affects everyone of all ages regardless of driving experience. 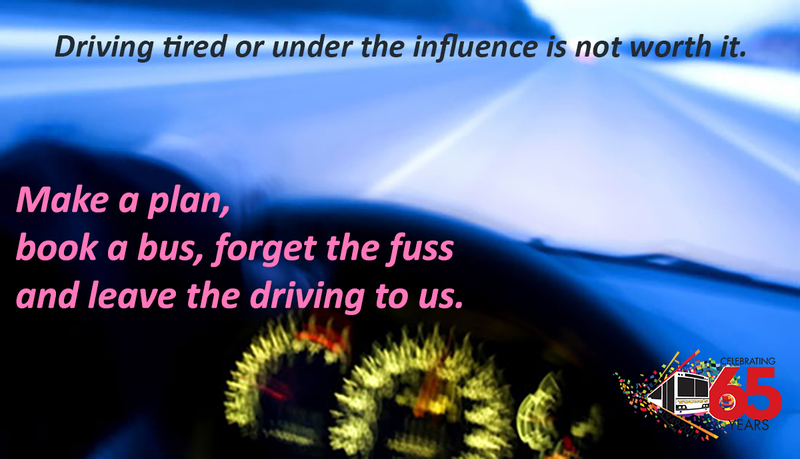 Driving fatigued increases your feelings of drowsiness and your probability of falling asleep. 38% of Queensland drivers admit to driving tired. 7% of Queensland drivers admit to driving when they are over the alcohol limit. 18% admit to driving the next day when they may still be over the alcohol limit. Save yourself the stress, book a bus for your next big event.